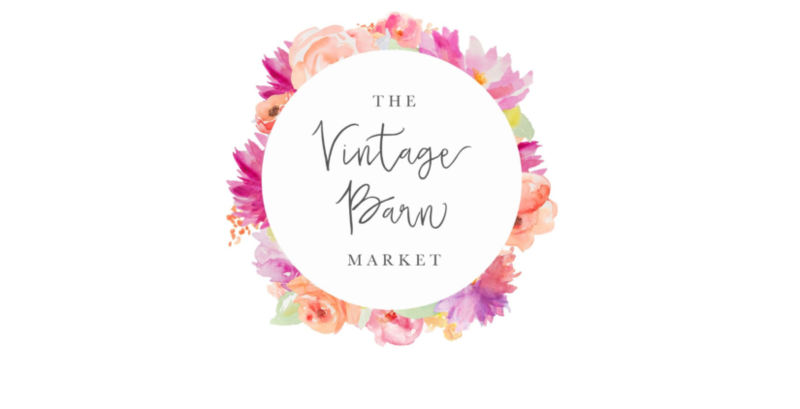 The Vintage Barn Market brings over 100 amazing vendors to The Chilliwack Heritage Park. Parking is free and admission is $5. The market is open on Friday, October 28th from 4pm-10pm and Saturday, October 29th from 9am-4pm.